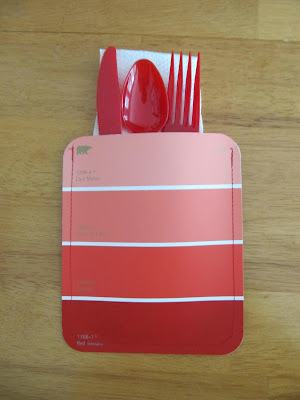 Sew Many Ways…: Tool Time Tuesday…Napkin and Place Setting Ideas. 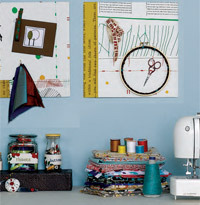 Sew Daily is offering a few free eBooks right now and seems to have quite a few free tutorials. 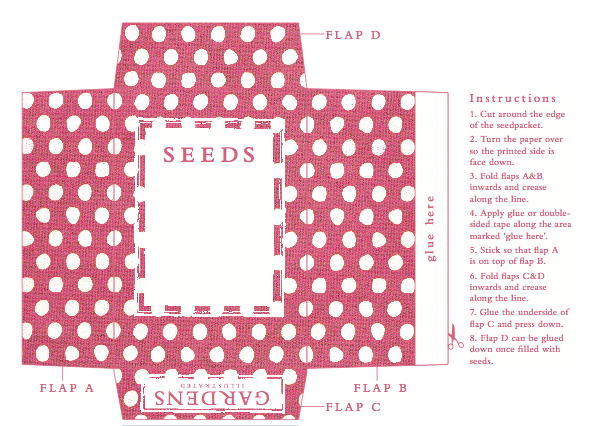 I decided to go for the eBook on organizing sewing supplies. 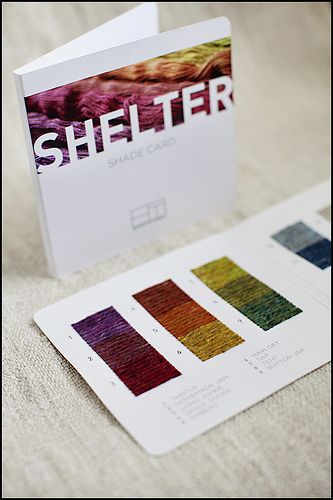 Shade cards are now available for Brooklyn Tweeds Shelter yarns. I’m not a knitter but these look extra beautiful to me! 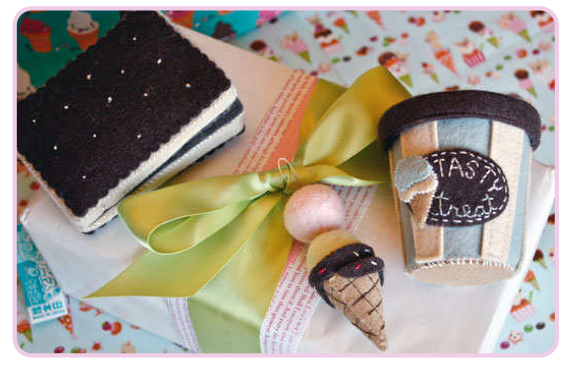 Some really cute free patterns available on Grosgrain this month! 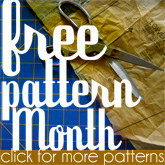 Grosgrain: Free Pattern Month *Click on Buttons for patterns*. Superbuzzy is one of my favorite online fabric shops and they’ve got some cute free patterns and tutorials as well.